The eight-part comedy series will debut on the streaming service this August. 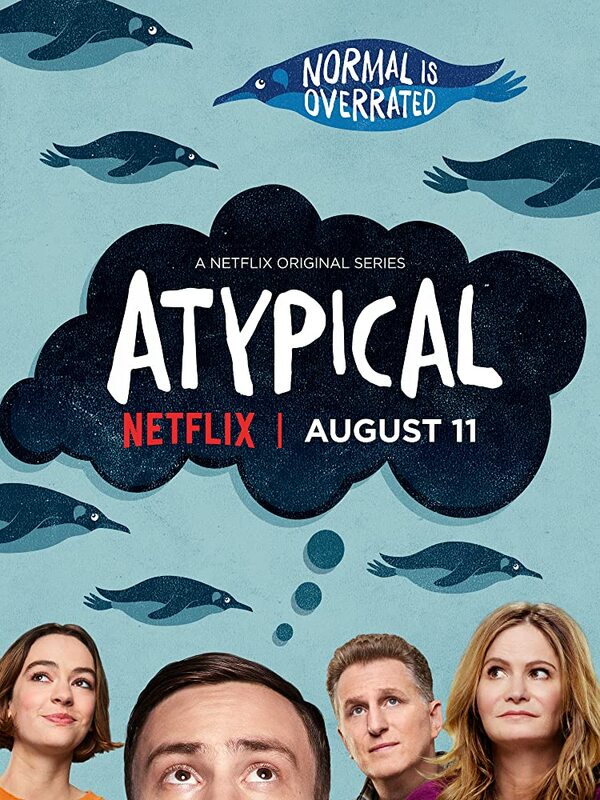 Netflix have unveiled the first trailer for their latest original series Atypical, set to land on the streaming service on August 11th. Created by Robia Rashid, a writer and co-exec producer on The Goldbergs, the eight-part comedy series focuses on Sam, an 18 year old kid on the autistic spectrum portrayed by Keir Gilchrist, as he looks for love and survives high school. The series also stars Jennifer Jason Leigh and Michael Rapaport as Sam's parents and his sister played by Brigette Lundy-Paine. 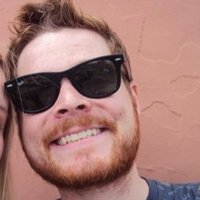 I would love to one day to see a show where there a two autistic siblings (bro and sis) from an Asian background dealing with dating. Perhaps the full series will address these concerns more fully? Time will tell.